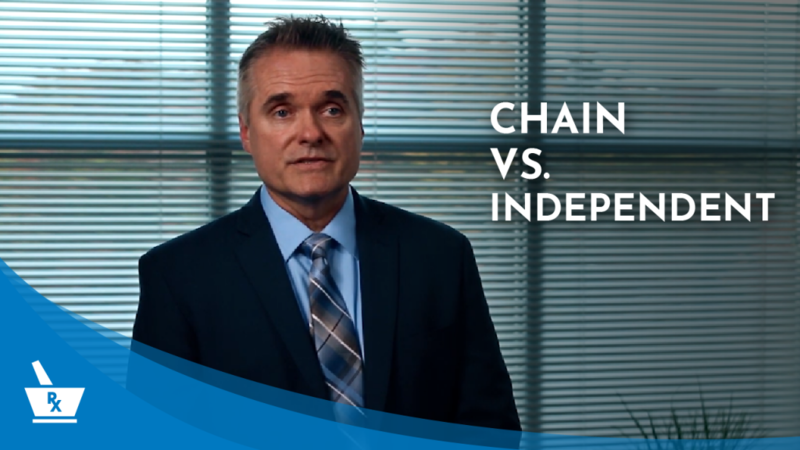 What should pharmacy owners be aware of regarding selling to a chain vs. an independent? Chains are experts in devaluation and shifting risk. We know first-hand how chains operate. We also know what chains have paid for pharmacies all across the country and what they should be willing to pay for your pharmacy. We tilt the playing field in your favor by knowing how to play and win their game. By introducing competition in the bidding process, we often see independent buyers make chains pay more or independent buyers outbidding chains.